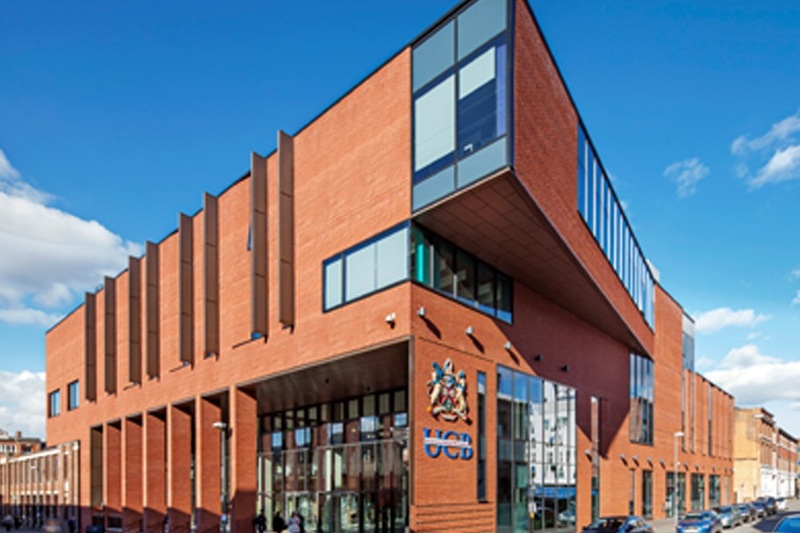 With more than 7,500 students enrolled on hugely diverse courses, the modern-day University College Birmingham is unrecognisable from the small Victorian classes to which its origins can be traced. Today, hospitality managers, aviation executives, dazzling hairdressers and makeup artists, educators, chefs, bakers, tourism industry experts and creative entrepreneurs learn skills for life at a university hailed for its vocational training, academic achievements and cultural diversity. 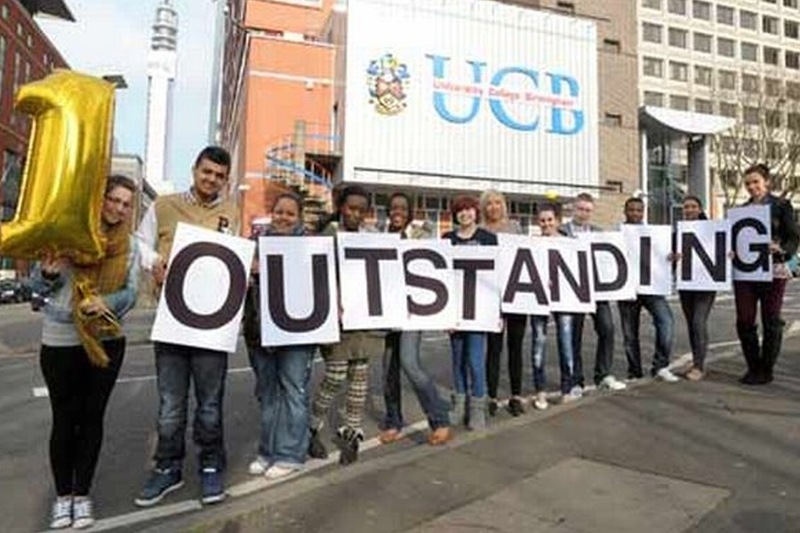 University College Birmingham was officially born in November 2007 when the Privy Council granted taught degree awarding powers. Full university status followed in December 2012 as part of moves to diversify the university sector and improve student choice. 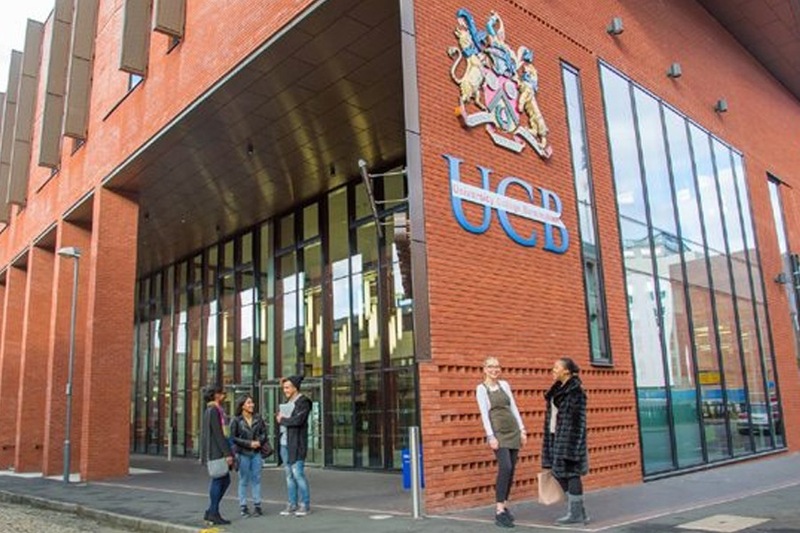 With many of its degrees accredited by the University of Birmingham, UCB has undergone a remarkable transformation and values it culturally diverse, outward facing global perspective. It is a truly international university that delivers specialist courses to 900 overseas students from 65 countries as diverse as China, Pakistan and Saudi Arabia. Birmingham has the buzz of a major city without the inflated London price tag.